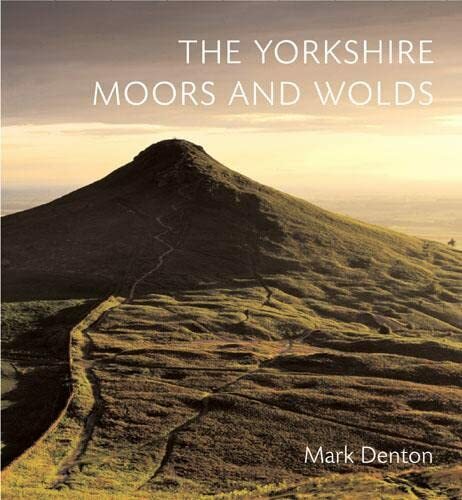 According to the description of this book it ‘explores the nooks and crannies of this dramatic and diverse county and takes in all the well known sights as well as regional secrets, including fossil hunting, wild food foraging and the game of quoits. I do not think Slow North Yorkshire refers to the speed of thought of any of the residents nor their measured speech and manners. It is more an invocation to take your time traveling through or just talking to the characters in the pubs and cafes. 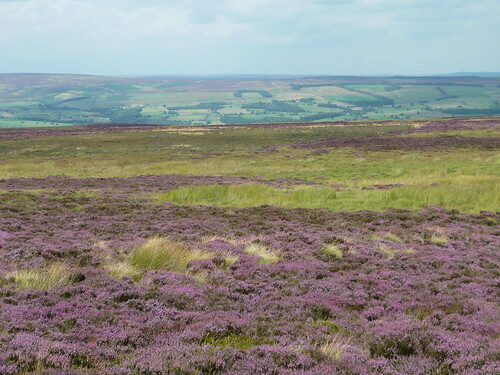 It may try to cram in too much with chapters on Three Peaks area, Swaledale, Wensleydale, Craven & Wharfedale, Nidderdale & Harrogate, Clevedon & Hambledon, York, Eskdale & Cleveland to say nothing of Howardian Hills and Eastern Moors Forests and Beaches. On second thoughts it can’t do justice to all these places but just offers a smorgasbord of morsels or quick reminder of places and things to try. You will want to stay several nights to cover even a small section of the area so the accommodation from Alastair Sawday ensures a comfortable stay, helping to get the most out of a ‘slow’ visit to one of Britain’s most beautiful areas. 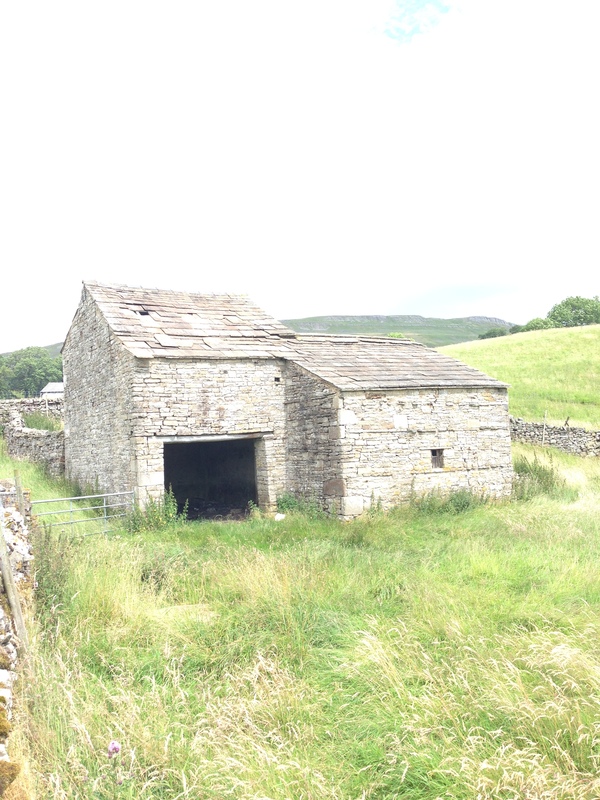 Not all the wonderful barns of the Yorkshire Dales have been converted in to holiday lets or cottage homes. These distinctive, rustic almost run-down but utilitarian structures still abound. Originally erected in 18th and 19th centuries many of these barns were built, to store hay near the point of use and were called Laithes, or as Hogg Houses (Hoggs are young sheep) to overwinter the sheep. 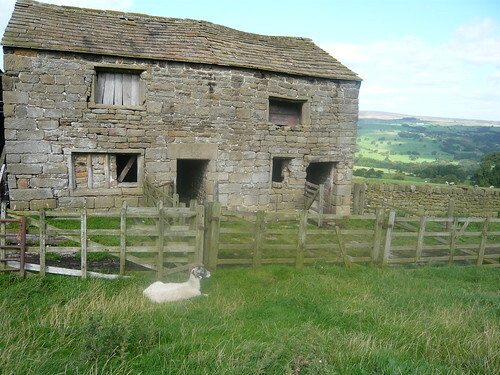 Tudor Tythe barns still exist at Riddlesden Hall Keighley and Botton Abbey. 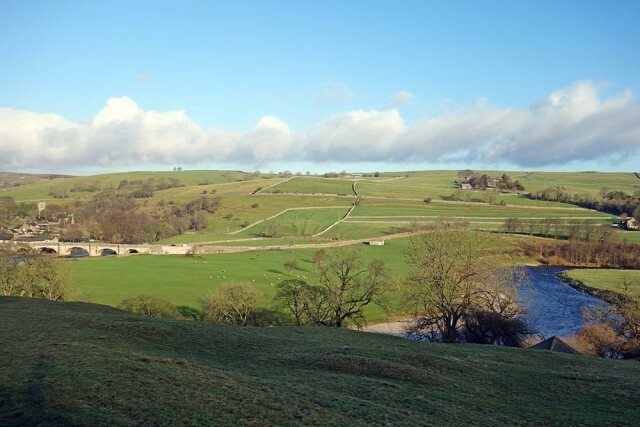 The Yorkshire National Park Authority’s Planning Committee have approved the temporary use of a free-standing ‘eco-pod’ inside an isolated barn on the Bolton Abbey estate near Skipton. Yorkshire Forward are supporting this and other conservation measures to protect the 2000 odd barns that are suffering from dereliction. The National Trust owns Town Head Barn Malham and this 18th century barn has been restored it to its original condition when it would have been used to house overwintering cattle and hay to feed them. 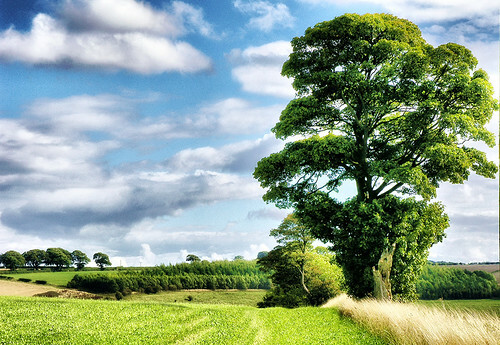 It is located on the edge of the village next to its farm and is therefore a rare survival. 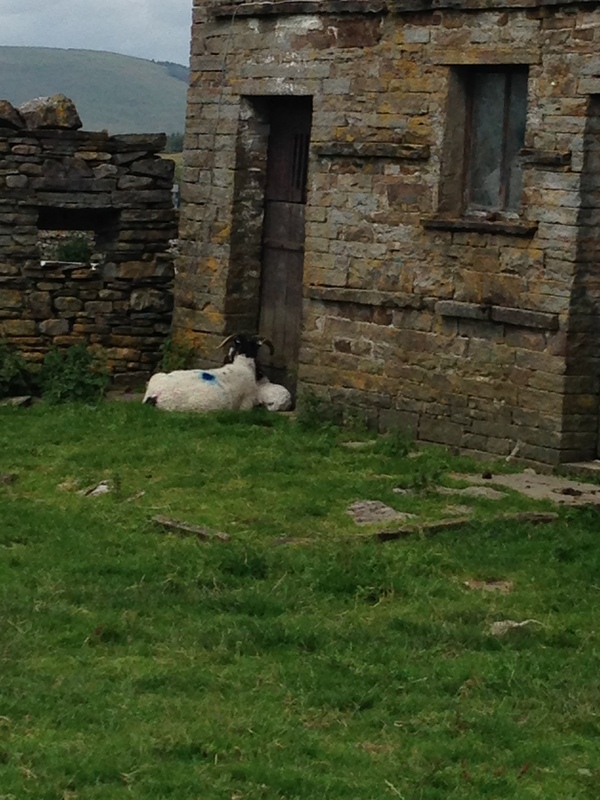 Most village barns in the Dales have been sold off for house conversions. 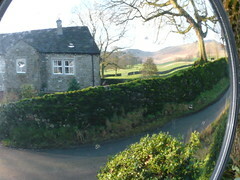 Main photograph at Hardwick House looking towards Nesfield and Beamsley Beacon. 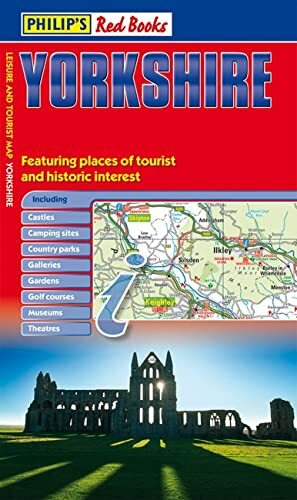 You do not need a Rough Guide to Yorkshire to have a stonking time but it may help with the excellent maps and fine detail in a concise volume. Sometimes you have to take the rough with the smooth! And this is just what you get from the Rough guides. The introduction gives you a light touch feel for our Yorkshire. Each section or chapter has a mini contents starting with the Basics of travel essentials. The Guide chapters cover the many attractions including great stately homes, cathedrals, churches and monastic ruins. Not forgotten are the steam railways, world-class seaside resorts and industrial museums. 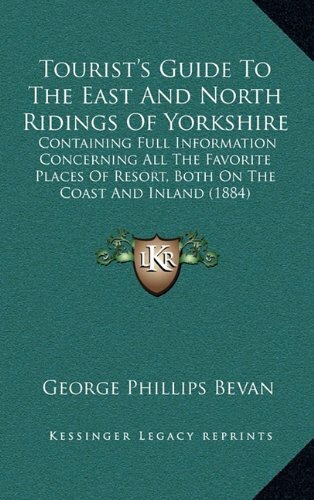 Context is the last but most informative section covering History, Geology and Wildlife of Yorkshire. In what the guide roughs out as Calendar Girl country they highlight where the film of that name was made. 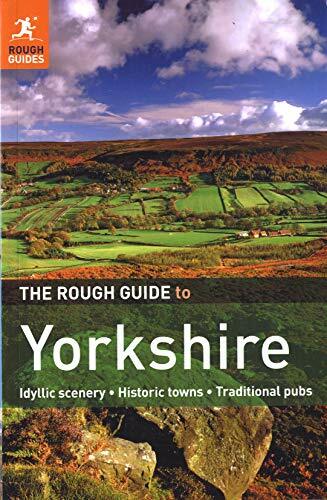 Film location included Burnsall, Kettlewell, Settle and Kilnsey and all feature in the rough guide. Those in the know realise you can find some good walks and great Yorkshire food in Cracoe and Rylstone where the Calendar girls originally came from. The York Archaeological Trust owns and runs Jorvik Viking Centre, Barley Hall, Dig and the Micklegate museum. Wainhouse Tower south of Halifax is possibly the worlds tallest folly. Intended to be a dye works chimney it was never finished as such. It is 275 feet high and has 403 steps that visitors can climb on bank holidays (If you have nothing better to do). After a trip to Doncaster market (or while the wife is shopping) treat yourself to a pint or two at the White Swan, Black Bull or Hare and Tortoise (all creatures great and small serve beer in Donnie). St Peter’s church in Rylstone stands above the village made famous in recent times by the Alternative Womens Institute calendar. As the church and graveyard can testify there has been a vibrant community in the locality for many centuries. Perhaps vibrant is not the best phrase. The duck pond was looking a bit forlorn when I visited this week but the area around the village is well kept and feels homely. A quirky look at the village can be observed from several convex mirrors designed to help motorists. John Richard Baker a National Park Officer for the Yorkshire Dales, died in July 1998 at the age of 54 as a result of Leukaemia. His wife Angela Baker and her friends from Rylstone local WI, had the idea of the “Alternative WI calendar” to raise funds for Leukaemia & Lymphoma research. This idea provided much mirth and entertainment for her husband throughout the later part of his illness but regrettably he did not live to see the calendar and the great success that followed. Barden Moor and Fell with the twin skyline landmarks of Rylstone Cross and Cracoe Pinnacle from the church. The drystone walls were in excellent order and the late afternoon winter light made the whole area glow. 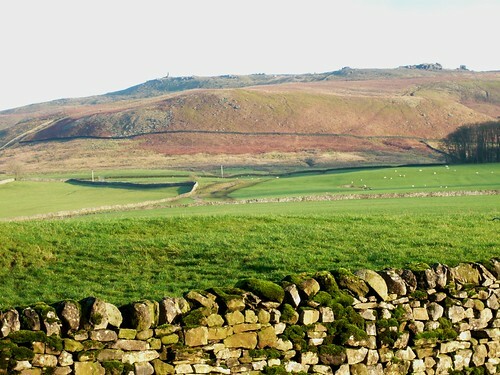 Geologically Rylstone ridge near Skipton is one of the most scenic Yorkshire grit crags, with fine views across Barden Moor, Wharfedale and the Malham hills. It is well known amongst boulderers for it’s quiet location. 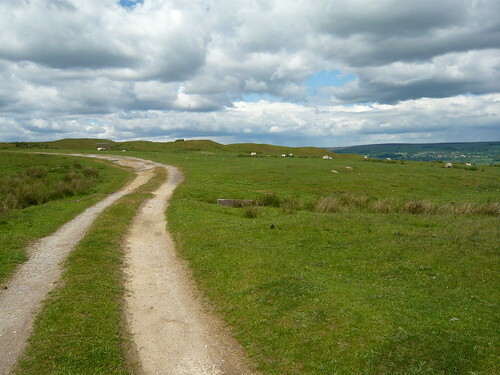 There are several good walks from Rylstone including one that takes you along Rylstone edge to Cracoe or along the former railway track that was closed in 1962. To the south is Norton Tower a 16th Century square tower built by Richard Norton but damage in 1569 and now sadly just a ruin. 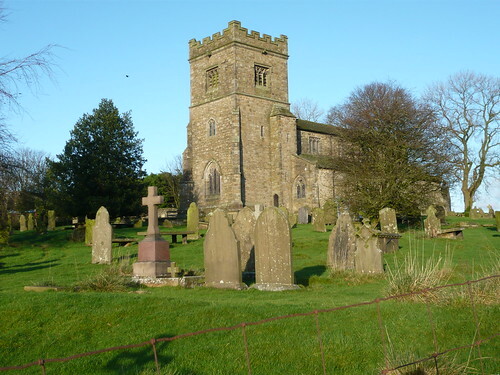 There are several good eating places and hostelries in the near by villages and Rylstone is worth a trip if you are feeling like a bit of exercise. I was visiting Grassington last year on a walk via Linton and called into the book shop at the bottom of high street. Elliott’s Page Turners had a good and cheap selection of books and I carried 4 of them home (next time I will drive.) 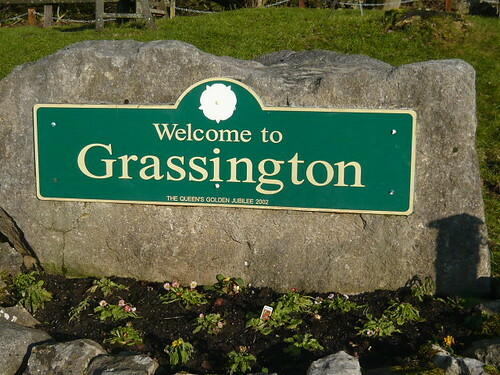 Their web site is still incomplete so I can’t supply a link but if you are in Grassington it is worth a visit. The name implies thrillers and fiction but they have a specialism in supplying teaching books an so have a good children’s section. There is another book shop up the high street but my hands and library were already full. The Dales Book Centre for local walking books, Yorkshire books, fiction, bargain paperbacks, various prints and browse through our once (or more) read books and children’s books. They also offer a book ordering service where you can collect your Amazon orders. I buy a lot of books from charity shops and did browse in one very busy Grassington shop but as the area is renown for walking I got my boots moving again. As we develop our internet book club we are learning different lessons and trying to put them into practice. Our main focus will be on a book a month with a reference (A..)with a number. These books are worth reading via a library or buying your own Kindle or hard copy. Books reference (B..) are interesting alternatives that may be worth acquiring, perusing or ignoring. They are more likely to have a Yorkshire slant and be all the better for that. ‘Memories of Hull’ contains pages and pages of pure nostalgia and if that is not enough then there is now a ‘More Memories of Hull’. 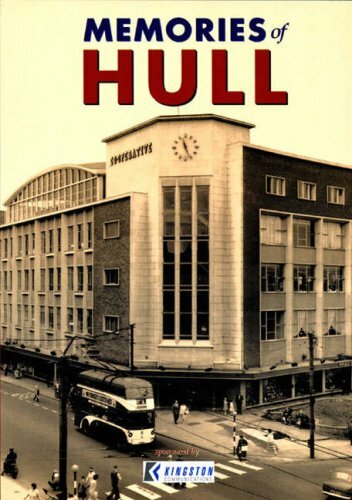 Based around the many black & white photographs of Kingston upon Hull by Donald Innes the book is designed to evoke happy memories for a town that has always had to work hard. There are over 300 photos covering Sport, Work, Docks and Civic occasions. The text is simple easy to read and to the point. In it’s day this could have been a coffee table book for those connected to Hull and now it is a piece of social history. Memories of Hull books are available secondhand from Amazon and various book shops. If you see new copies being sold as remainders they are worth buying as birthday and Christmas presents for various relatives. I got my copies from the local library and I would encourage you to use their services to track down the books if they do not have them on their shelves. 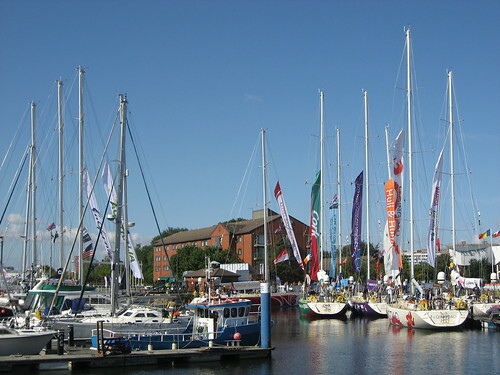 The books are not as strong on the sea, docks and ships as you might expect so we included a photo of the Hull Marina above. As a more substantial record ‘The Story of Hull’ by Richard Gurnham covers the history of Hull from 12th century Cistertian Monks to the floods of 2010. 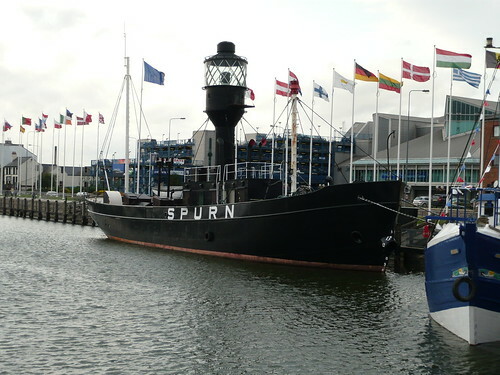 Memories of Hull is published by True North Books a specialist book publishing company based in West Yorkshire, producing lavishly illustrated nostalgia books about Yorkshire and other odd places. South Yorkshire seldom gets coverage because it is not a proper area unlike our three famous ridings, North, West and East. However to redress the balance slightly I have started with this South Yorkshire County Planning Map: No. 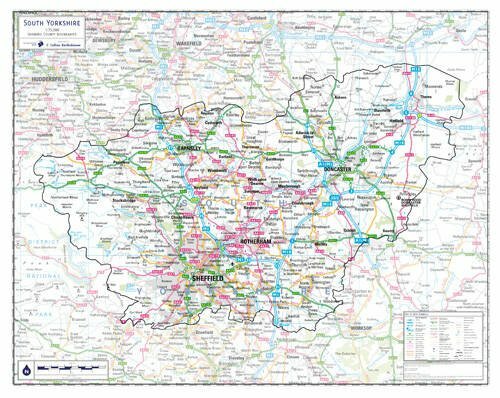 1A by Jonathan Davey who claims to have ‘The county administrative boundary … highlighted on each map and for added emphasis the mapping outside the boundary has been faded out’. However again and on to the main event of the evening…. 3. 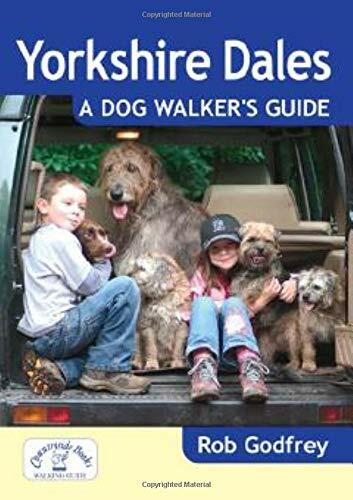 Yorkshire Dales: A Dog Walker’s Guide by Rob Godfrey Yorkshire is great for walkers and this leads you on countless footpaths, ancient lanes and bridleways but not necessarily with a guide dog. 4. Dent Dale Howgills, Dentdale, Ribblesdale, Airedale, Wharfdale a Cicerone Guide. 5. 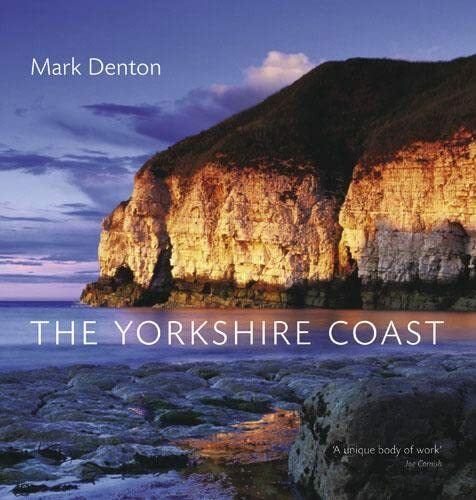 Waiting for a post on this book but if it is as good as Mark Denton’s other work then ‘The Yorkshire Coast’ will have earned a place here. 9. 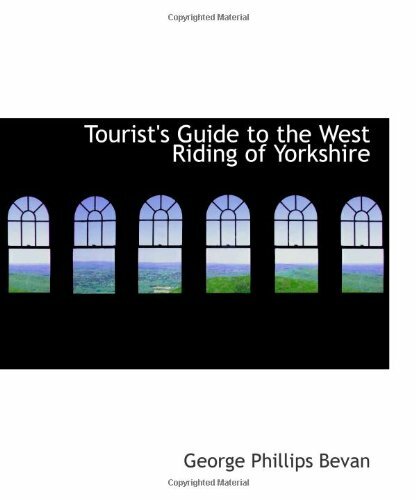 Holding temporary place at number 9 is the ‘Tourist’s Guide to the West Riding of Yorkshire’ by the above author. 10. We started with a map and end on the same note. Click on the book image for a link to Amazon. 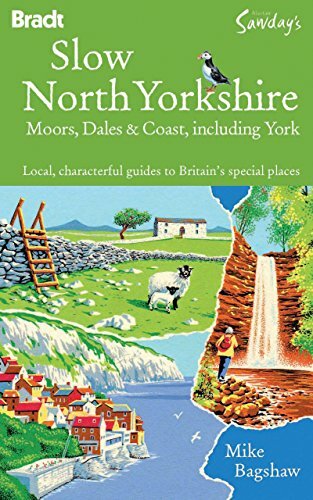 Where there is no book image we have a full report on the subject and have provided a link to our internal God’s Own County Book Club Top Ten Travel Guides appraisal.